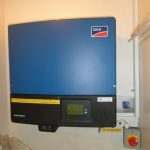 We were asked to design a system of solar panels at St George’s Church Institute, Chorley. 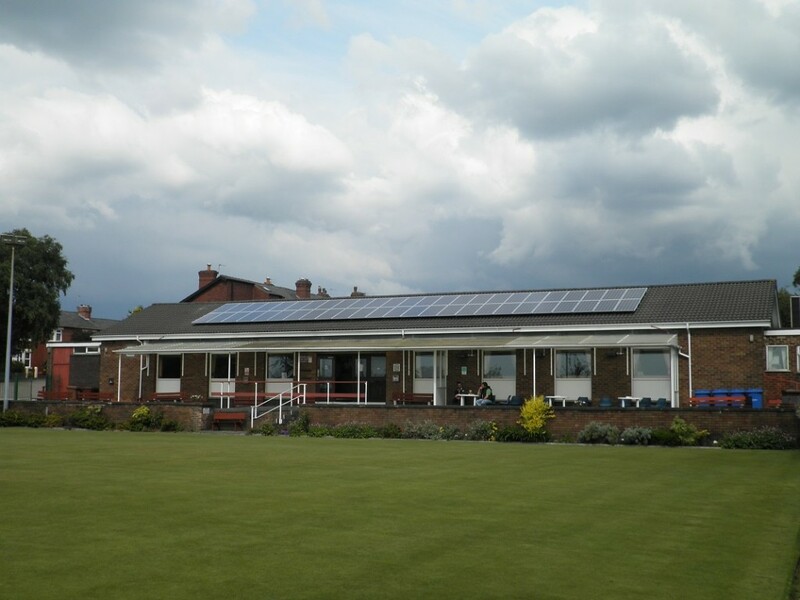 St George’s is a bowling club with a large clubhouse that has east and west facing roofs. As it is predominantly busiest in the latter half of the day, that is when the electricity demand is highest. 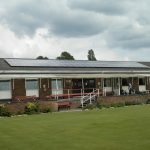 The best option therefore was to install the solar panels on the west facing roof, as it gets the most sunlight in the afternoons. This system was installed in June 2011 and has consistently exceeded our original yield projections. 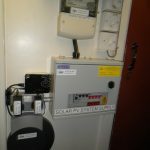 The system comprises fifty 200W CSUN monocrystalline solar panels and an SMA Tripower 10000TL inverter.